Fureai Koryu Center Oshiba-no-Yu is a hot spring facility that relaxes relaxingly while enjoying the colors of the four seasons and forest bathing in the clear air of Shinshu Oshiba Plateau.There are plenty of hot-spring baths full of large bathtubs, large public baths, as well as a good Milky Bus Directly From The Source beauty and health Milky Bus Directly From The Source, open-air bath, sauna and more. 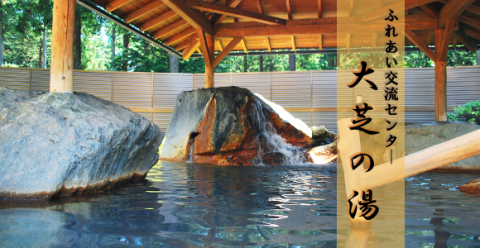 Click here for "Street view in Oshiba-no-Yu"
Anyone can use footbath adjoining the Oshiba Kogen Aji Kobo free of charge. Wrapped in the fragrance of the forest ... Listen to the chirping of birds ... Please relax. The core of the Michi-no-Eki "Oshiba Plateau".We are handling processed products of local products such as cafe, agricultural products direct corner · pan, Oyaki etc. 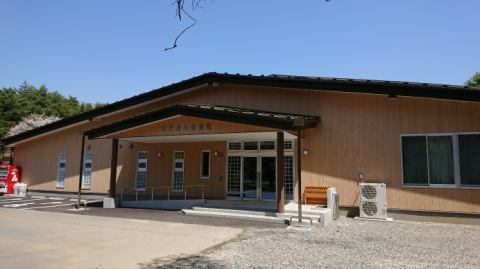 Taste Workshop, the local farmers' delicious agricultural products, handmade bread using the local ingredients luxuriously, gelato that became very popular with returned goods of hometown tax payment, sweets that become habitable with Oyaki and black beans "Owl Eyeballs "and so on. In the cafe corner, in providing a crepe Galette of Kamiina buckwheat flour! The taste of Tokyo's famous "LE BRETAGNE" producer is rapidly increasing as attention as a new specialty of Oshiba Plateau. Why do not you enjoy your meal and tea time while feeling the wind in the plateau with an open deck! Closed holiday: 1st Third Thursday, July 8th to August 31st no holiday: Closed holiday may change depending on the month. 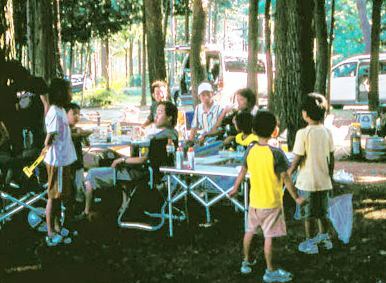 Sports Park is great for camping! It is fulfilling and is perfect as a training camp. 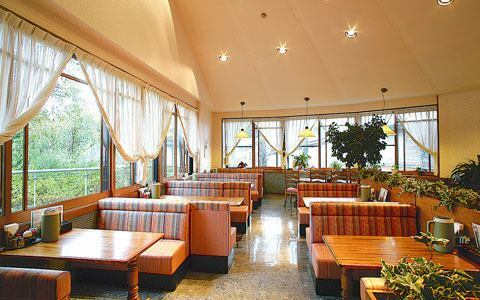 After the exercise, refresh at Oshiba Onsen or the hot spring in Oshibaso. Weak alkaline hypotonic high spa is effective for recovery of neuralgia and fatigue. 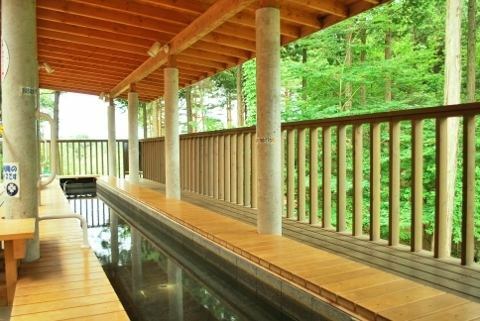 There is a sauna, hot spring pool, milky bus and so on at the Oshiba Onsen it has the effect to heal the tired body. Recommended for circle training and sports training camp. 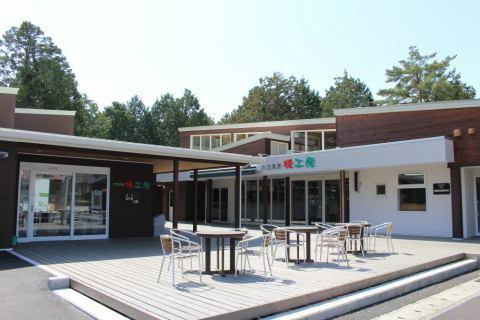 Regardless of local people, people from other prefectures, Oshiba Plateau Pool is loved by many customers. 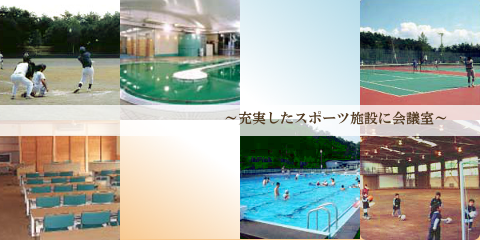 It is divided into 2 zones of a shallow pool for children and 25 meters pool. It will be closed on rainy days and on days when the water temperature does not rise. 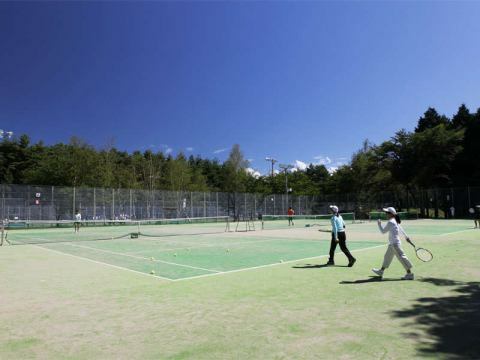 Admission is 300 yen for adults, 200 yen for elementary and junior high school students. We are waiting for a lot of people coming. ※We can not use 50 meters pool from H25. Extra flat and authentic 54 holes! 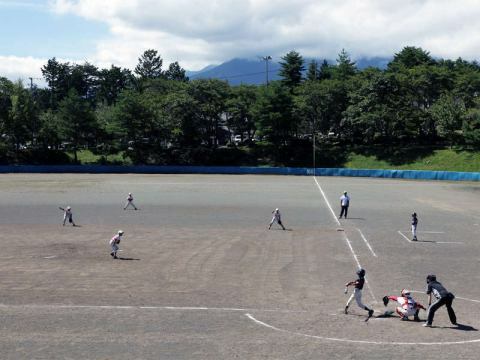 Oshiba Park Ballpark: The professional baseball independent league's BCL "Shinano Grandserows" comes to the Camp. "~ 8 AM", "8 AM to noon"
"1 PM to 5 PM", "5 PM to 7 PM"
other, Multipurpose room(Meeting room)PerfectionIn case of use consult us separately. 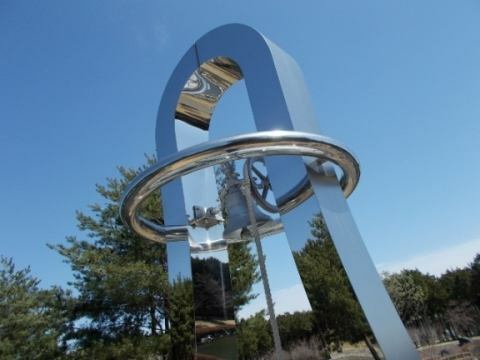 "Ringing three times will fulfill love ..."
The Love Call Bell of Love Call Bell called "Lover's Cape" was awarded by the town in 1992 the year after the sister city tie-up with Toi Town, Shizuoka Prefecture (now Izu City) is known. It is set on the bank of Oshibaｋo (lake) where waterfowl play. It is a sight of a couple who visits the plateau as "When you ring with people you like, love comes true ...". We have all the facilities you can enjoy with confidence! 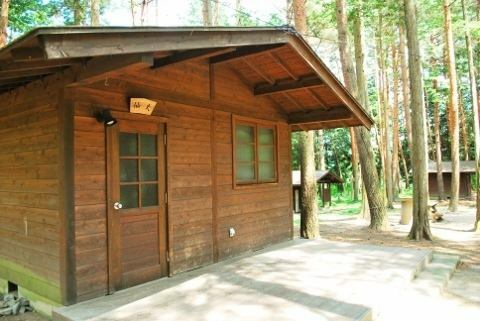 Fully equipped facilities such as a kitchen and tent site. Camp fire at the Shinsui Park. Please spend a comfortable and impressive moment.